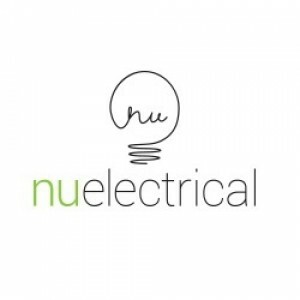 Nu Electrical is an expert electrical company specialising in serving small to medium companies. We are located in the greater Sydney region, we ensure that client satisfaction is our number one priority. 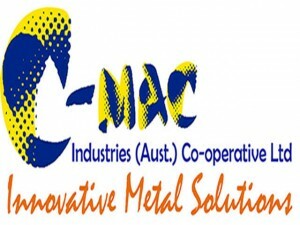 Nu Electrical is an expert electrical company specialising in serving small to medium companies. We are located in the greater Sydney region, we ensure that client satisfaction is our number one priority. Our services include all kinds of electrical jobs like power and lighting solutions, data and communication systems, LED lighting upgrades, safety switch upgrades, domestic air conditioning (split system and ducted) and security system maintenance and installations. Our experts are always available to offer you the best advice and offer you the most cost-efficient solutions. We also offer to help your business or home limit those unwanted electricity bills and internet dropouts, open up and improved data streaming around the place, and install current and compliant reliable equipment. For us, no job is too big or small and we have the ability to tailor solutions according to your needs.